With a 25 year history, an A+ BBB rating & offering American Made Products backed by exceptional warranties; SunGlo Window Films is your BEST choice for window tinting in Colorado! Window tinting is PERFECT for Colorado homes & businesses. It allows you to enjoy the view & natural light of our 300+ days of sunshine through your windows while keeping out the negative effects of solar radiation. 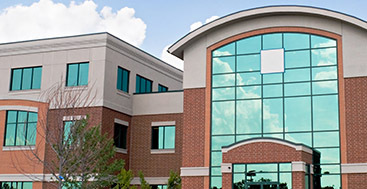 Reduce heat & glare, conserve energy and stop fading with commercial & home window tinting. We offer high quality, American Made films with the best clarity, scratch resistance, and outstanding performance. 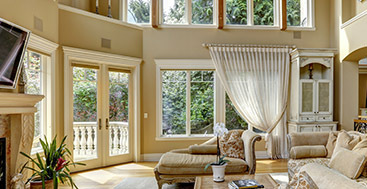 SunGlo is a Denver window film company established in 1991. 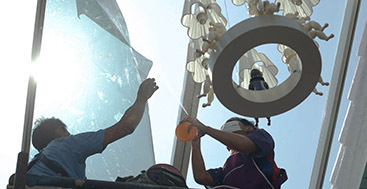 It is our priority to provide residential and commercial customers with the best solutions for their window problems. As a building owner, commercial window tint can be your best friend! Window tinting is an affordable way for a business owner to to solve a wide variety of problems that windows create. Not only will you enjoy energy savings, diminished glare, reduced fading, and better window insulation, but your home will have greater temperature comfort with home window film!